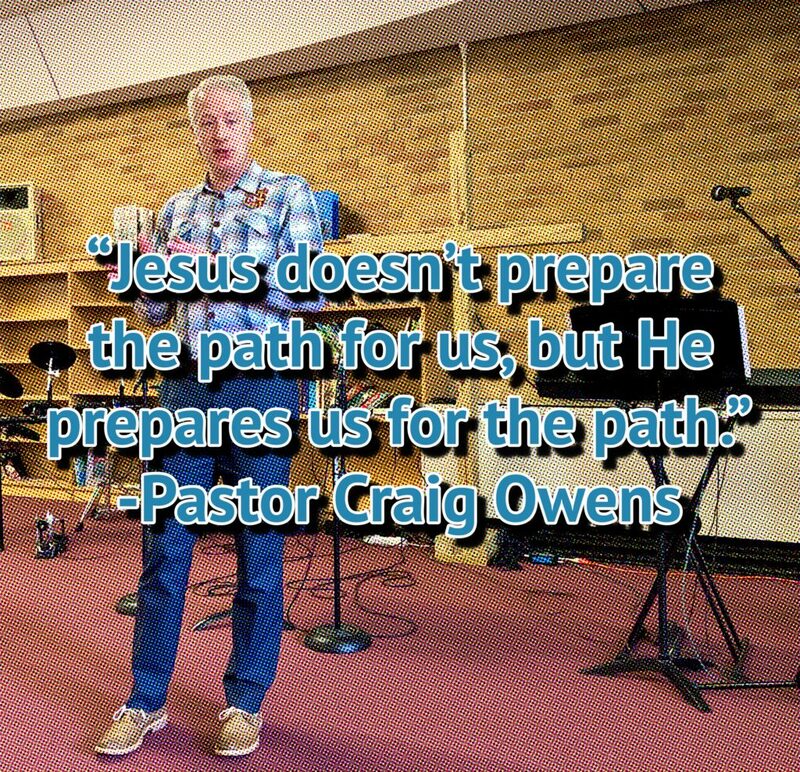 As we continue our look at Christ’s Passion Week, here is a recap of Pastor Craig’s message. Tuesday is a preparation day. This is His last day in public and He has many final words to impart to His followers. Much of His teaching comes in response to the increasing onslaught from the religious leadership, who are desperately trying to find a way to silence Him once and for all.